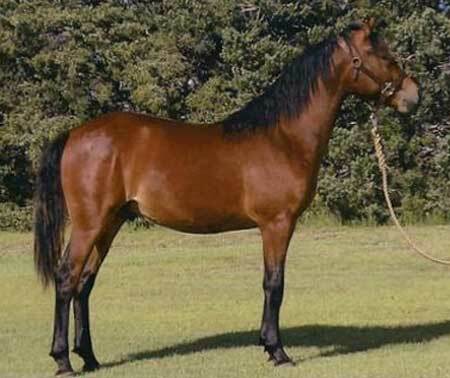 Bay gelding, ¾ Funquest with Firecloud on his papers also. Should make a nice, quiet youth or ladies mount. Halter broke and has had his wolf teeth pulled. Should mature 14.2 hands.